Connexis is New Zealand’s Infrastructure Industry Training Organisation. We are the standard setting body appointed by government for the infrastructure Industries: Civil, Energy, Telecommunications and Water. We are a not-for-profit organisation, passionate about building and upskilling New Zealand’s Infrastructure workforce. We work with industry, for industry. We are legislated to develop and maintain skill standards to be listed on the Directory of Assessment Standards, on the New Zealand Qualifications Framework, and used in the assessment of trainees. We also develop and maintain arrangements for the delivery of industry training that will enable your employees/our trainees to achieve the relevant skill standards. We aim to have clear progression pathways for your employees through the achievement of qualifications. Quality is maintained through pre and post moderation to ensure consistency of assessment to uphold qualification standards and ensure your employees are gaining the skills required, at the level required, to do the job. With you, as industry, we develop qualifications and programmes that lead to qualification achievement. We also develop smaller packages of learning that can either lead to a qualification or supplement an already held qualification where a specialised role requires further technical skills. Our Tertiary Training is Nationally recognised through NZQA and mostly achieved on-the-job. We have arrangements with providers for off-job learning requirements and a Learning Management System which currently delivers our Water qualifications. Our qualifications range from Level 2-6 and include Diploma level. We work with you as our Infrastructure companies to understand your skill needs and develop training plans for your employees. Further support is provided to your trainees and managers through ongoing visits to set goals, monitor and report on progress. Ultimit – Women in Infrastructure encompasses our Girls with Hi-Vis® events. The aim of this initiative is to introduce more females into trade and technical roles within Infrastructure. Chat with us today about hosting an event. The iJobsite is free for you to register your infrastructure vacancies. It provides a dedicated platform to introduce jobseekers with you, our Infrastructure companies searching for new recruits. Visit ijobsite.co.nz to list your vacancy. Annual Connection is an annual weeklong event whereby the best line mechanics and cable jointers compete to win the title of best in industry for the year. This culminates in an Industry Awards evening for the Energy industry. When needing a number of new recruits we can assist with our full-service recruitment, training and work skill development programme. Transition to Work takes candidates keen to join the industry from the street to a trainee able to work safely onsite and be a productive team member from day one on the job. In our Gateway Apprenticeship programme, we work with you to partner with schools to provide an opportunity for students to undertake work experience and gain Infrastructure skills toward their NCEA. We ensure within industry there is enough assessor capacity to meet trainee needs either within your business or externally. Find out more. We partner with Civil Contractors New Zealand to manage the Civil Trades Certification regime on their behalf. This regime recognises the skilled operators in the Civil industry as highly sort after Tradespeople. As part of our leadership Qualifications we offer your employees an opportunity to undertake the New Zealand Certificate in Business (Introduction to Team Leadership) delivered in a Maori context. In 2019 Connexis price structure has changed to better reflect the development and service costs of industry training. The new pricing structure reflects that trainees are often enrolled in training for more than one year. As such the pricing is now split over the length of the training. For our Civil Apprenticeships, Water Online Programmes and Provider based courses please talk to your local Customer Service Account Manager. View our Terms and Conditions of Trade. We are a membership-based organisation and membership is either through a $200 subscription or membership through an affiliated Association. Connexis is New Zealand’s industry training organisation for the Infrastructure Industries. We work with the Civil Construction, Energy, Telecommunications and Water industries to develop qualifications and packages of learning to ensure a safe and productive workforce. Managed by our Upper North Island, Lower North Island and South Island Area Managers, our team on the road services the whole of New Zealand. Connexis Customer Service Account Managers (CSAMs) provide support both to our infrastructure companies and trainees. Here to deliver solutions to increase the skills of your workforce so you can continue to meet the growing needs of your business. Also, here to support and guide trainees to stay on track as they progress through their assessments and see that they are getting the support required from their supervisor, mentor and assessor. Let us know if you would like a CSAM to visit your workplace to discuss your workforce skill needs today. Contact us today. We have a small team of Key Account Managers that work with our larger, nationally spread customers to help you better understand, measure and plan your industry training needs across all your branches in New Zealand. Our specialised team of Qualification developers work with industry to understand your workforce skills needs in order to develop qualifications, programmes and packages of learning to meet those needs and align them with the New Zealand Qualifications Framework. Our team of product developers specialise in instructional design, desktop publishing and proofing and work with industry appointed subject matter experts to development resource material including trainee assessments and notes. This team develop and maintain our assessment and moderation framework. This provides the confidence to you as our customer that the educational outcomes consistently meet the level of quality required for effective workforce and career development. Here to help our customers attract high-quality people we work with schools, community groups and our industry partners to introduce the next generation to a fantastic career in infrastructure. Providing the strong foundation for Connexis to be able to provide services to our industries. This encompasses our administration, business intelligence, technical support and finance people. 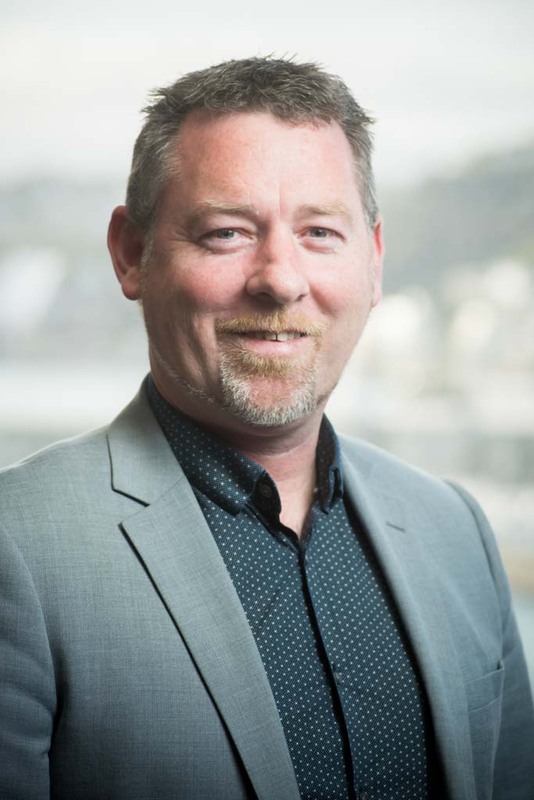 Toby is an experienced leader with a range of senior management roles, including Chief Executive of New Zealand Oil Services Limited and senior positions at New Zealand Post, Babcock and Brown Infrastructure, Meridian Energy and Ernst and Young. 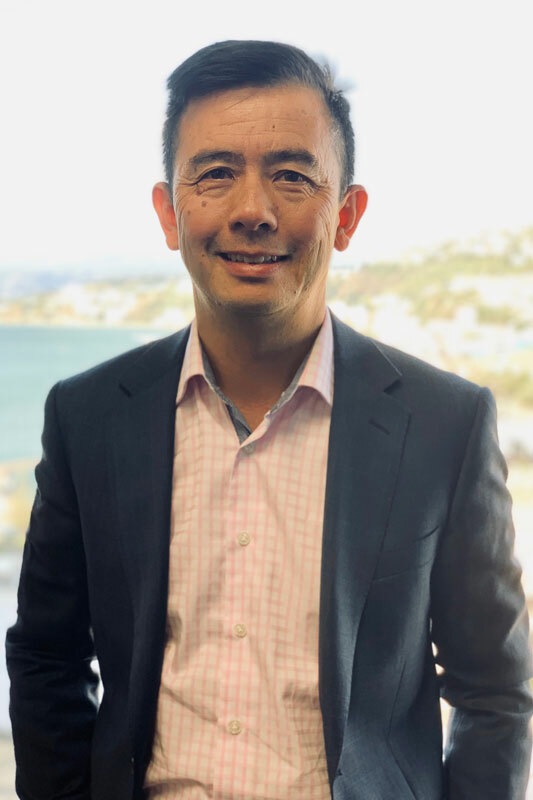 He’s Treasurer at the Business Leaders’ Health & Safety Forum, and a strong believer in making New Zealand safer and more productive. 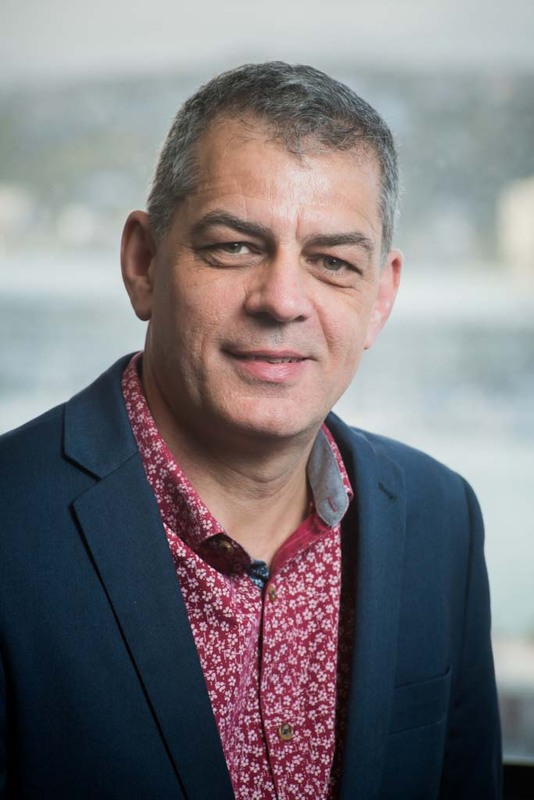 Toby was educated at Victoria University and lives in Wellington with his wife and three children. He’s enthusiastic about running, modifying cars, and generally finding ways to go a little faster. 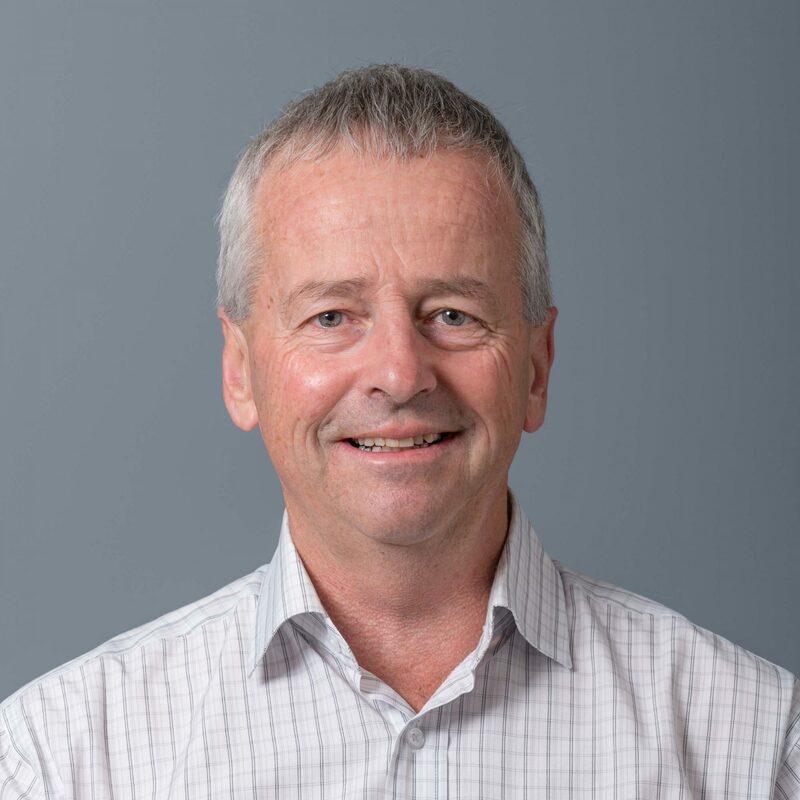 Brian has over forty years experience in the civil construction industry having held senior management positions with both Fulton Hogan and Isaac Construction. He was also a director of a number of subsidiary companies for both organisations. 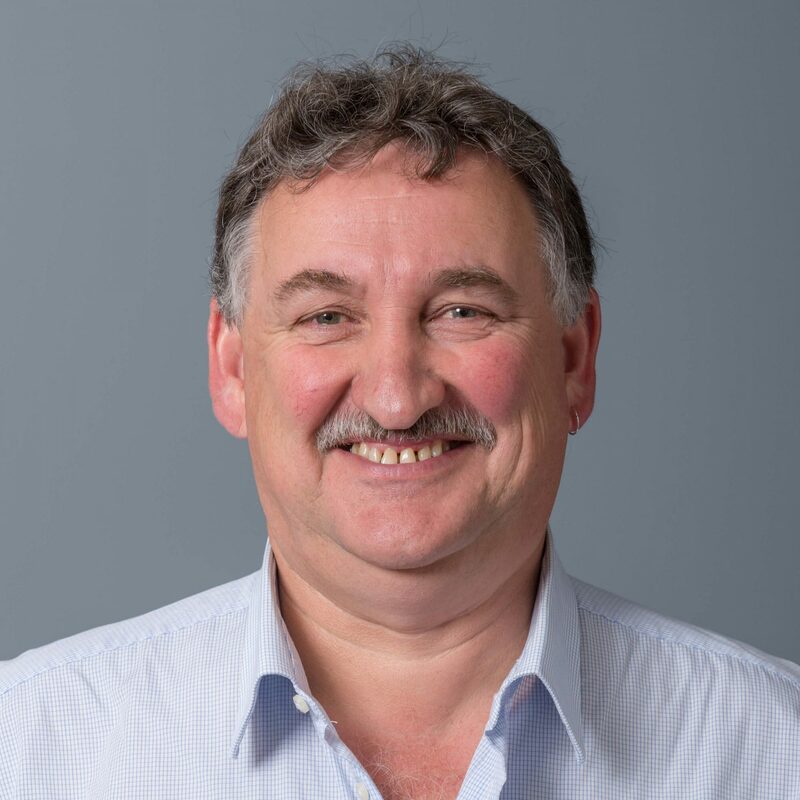 Brian is a member of the Institute of Directors, and a director of Ashburton Contracting Ltd, and Chair of the Civil Trades Certification board. 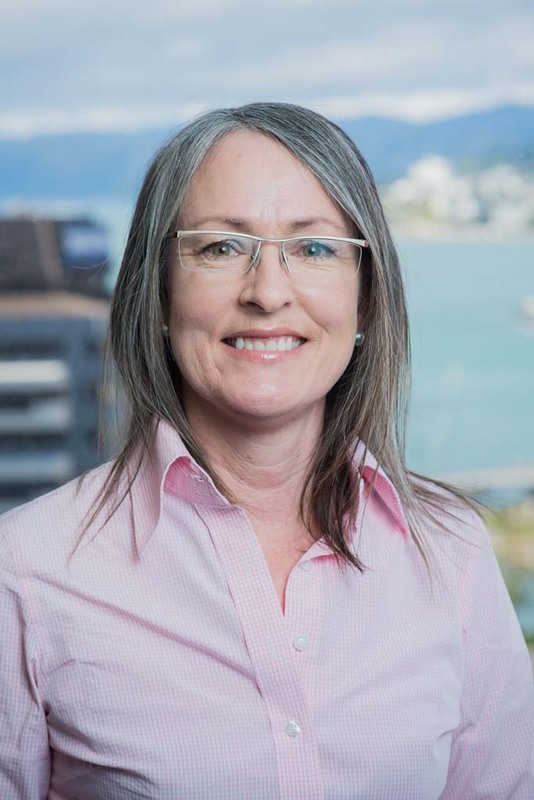 Susan Huria is Chair of Veterinary Enterprises and a director of Ngāi Tahu Property and Marsden Maritime Holdings. 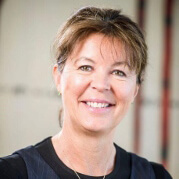 She was a previous director of Watercare, Airways and Deputy Chair of AgResearch. 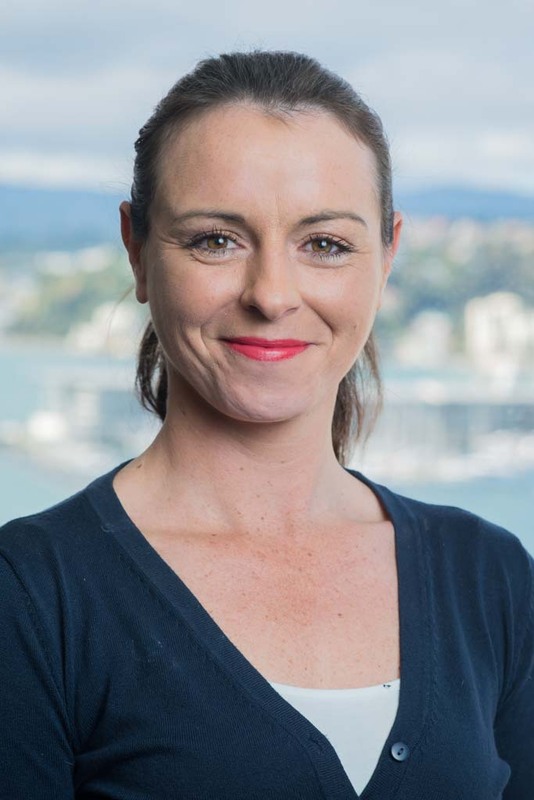 Susan is Chartered Fellow of the Institute of Directors (IoD) and a member of the IoD Auckland Committee. 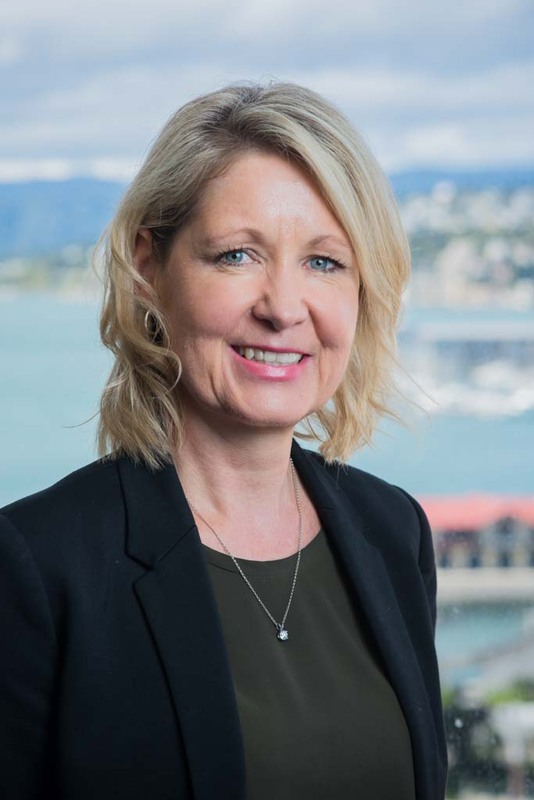 She works as an advisor to a number of boards in the Maori economy on governance and strategy development through her company Huria Anders. Susan was awarded Officer of New Zealand Merit for services to Governance. 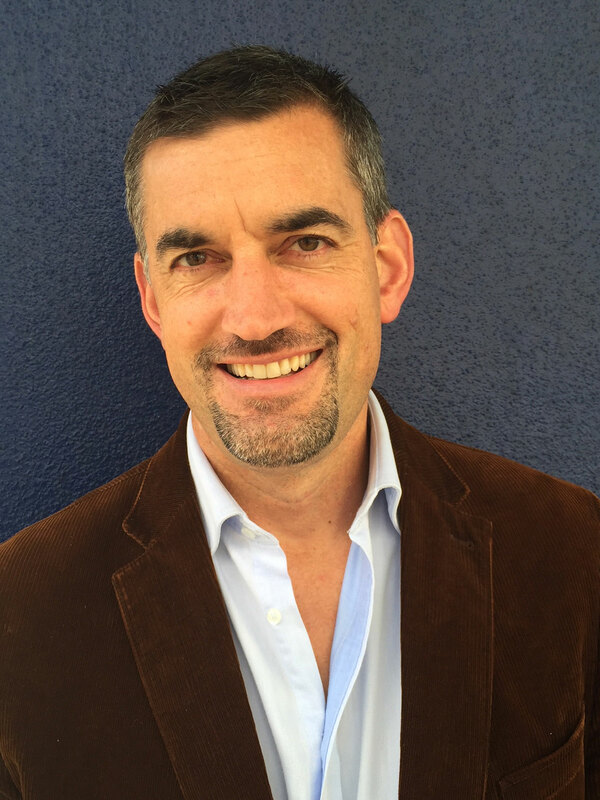 Gavan Jackson is the Managing Director of Electrix Ltd. 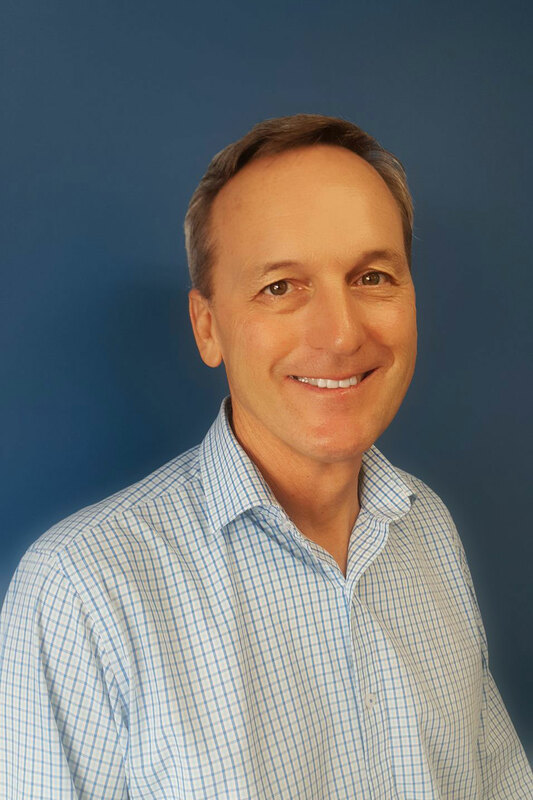 He is a member of the Institute of Directors and holds directorships with Electrix Pty Ltd (Australia) and J&P Richardson Industries Pty Ltd. Gavan was a previous director of the McConnell Dowell Corporation and Trustee director of the Power Engineering Executive Trust. Don Pryde was appointed to the Board as a representative for employees working in the electricity supply industry. He is a system controller and electrical technician for Delta Utility Services, and National President of the Engineering, Printing and Manufacturing Union. Don was previously a member, and past presiding member, of the Electrical Workers’ Registration Board. 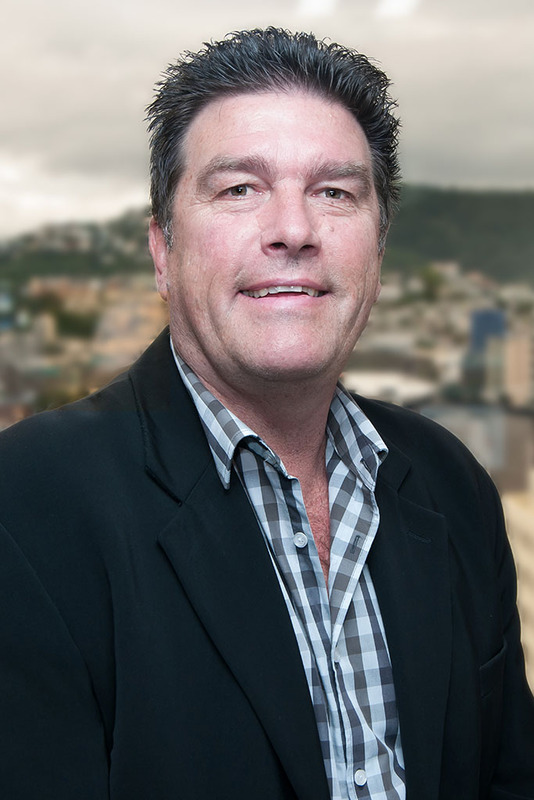 Roger has over 35 years of construction experience in the NZ and Pacific Islands, retiring from the role of Managing Director of McConnell Dowell Constructors, a role he held for 17 years. 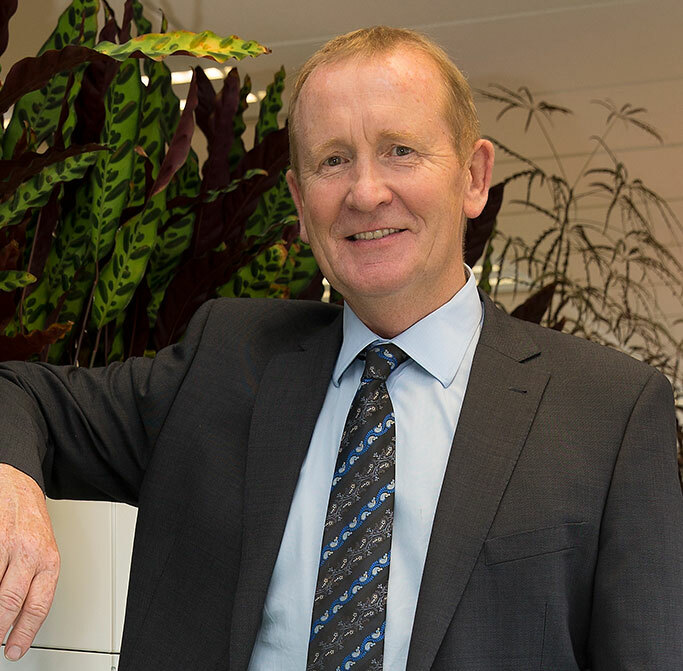 Roger has served on the boards of several major infrastructure projects, including the SCIRT rebuild in Christchurch and the Waterview Connection project in Auckland. 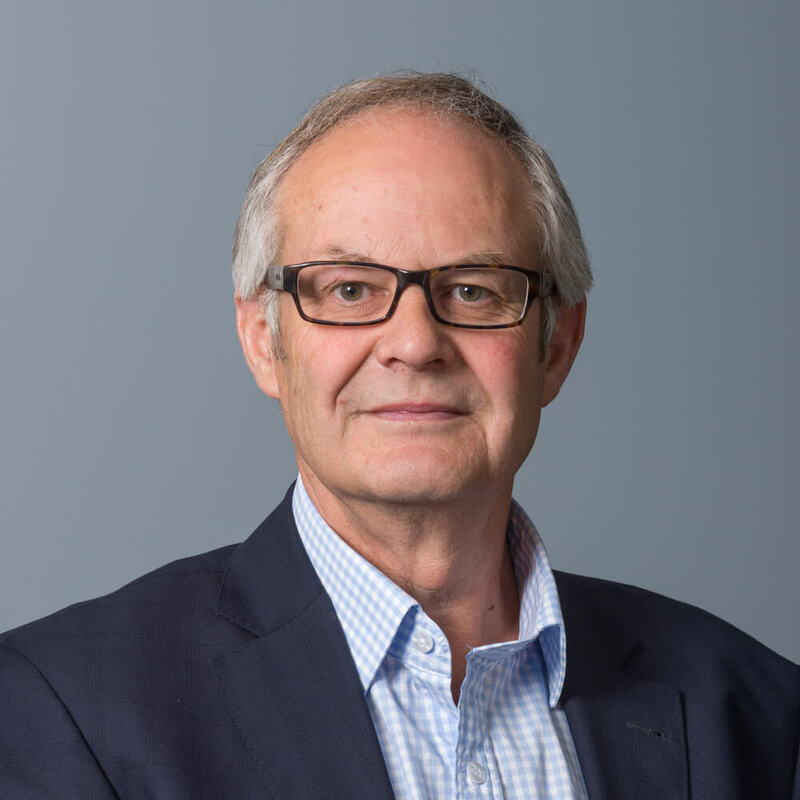 Roger is also currently chair of the Construction Safety Council.